Pool Renovation It's time to renovate your old swimming pool with Deck and Coping Replacement. Welcome to Thomas Pool Service, your In-Ground Vinyl Liner and Leak Detection Specialist. We are a family owned and operated, full service swimming pool company, with over 30 years experience, and over 27 years operating as Thomas Pool Service. 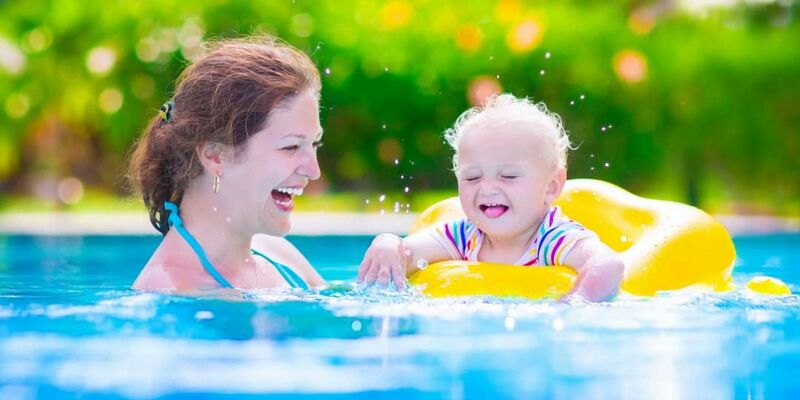 We offer all of the latest swimming pool technology along with old fashioned quality and professional service. 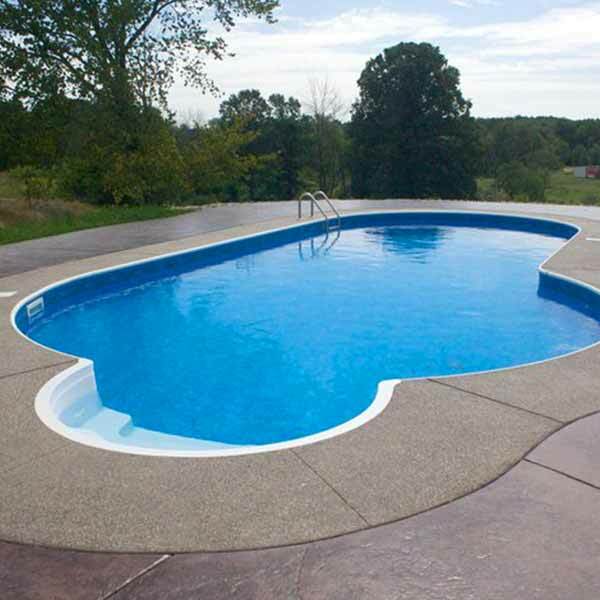 Our specialty is installation, renovation and repair of custom inground vinyl liner swimming pools. We also open & close pools, install custom safety covers, replace pumps, filters and heaters and locate and repair leaks. In an era of decreased workmanship and the vast depletion of skilled labor in the construction market, we have put together a crew of knowledgeable and skilled pool people. Honesty, integrity and dependability are the foundation on which we have built a successful business. Reputation is of the utmost importance to us, and we hold ourselves to a very high standard in the quality of work we perform. It’s not the quantity of the work, but the quality. We use only the highest quality products the industry has to offer. Customer satisfaction is our number one goal. We are proud to say that 90% of our work is from referrals from past customers, other pool companies and pool suppliers. The extent of our experience and time in the pool industry has proven that we are the company you can trust with any of your swimming pool needs. We have extended phone hours and do our very best to make sure you hear from a voice of a “real person” when you call, instead of a recording. Contact us for a free estimate, and see what we can do for you. We conduct our business primarily in Western Wayne County, Southwestern Oakland County, Livingston County and Washtenaw County. 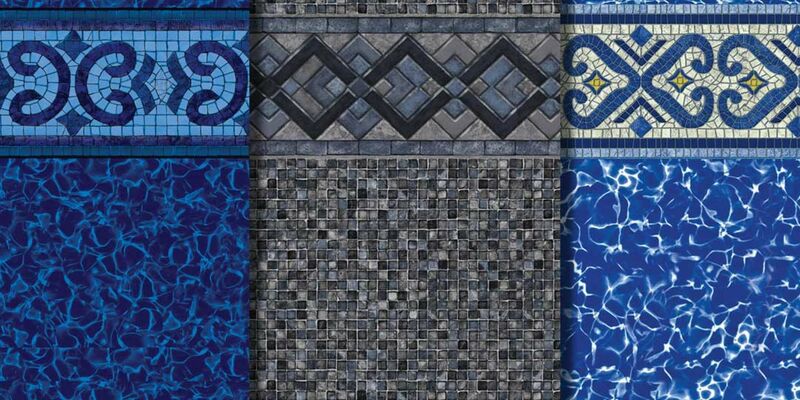 Browse Thomas Pool's Swimming Pool Photo Gallery pictures of some of our past jobs and pool inspiration gallery. 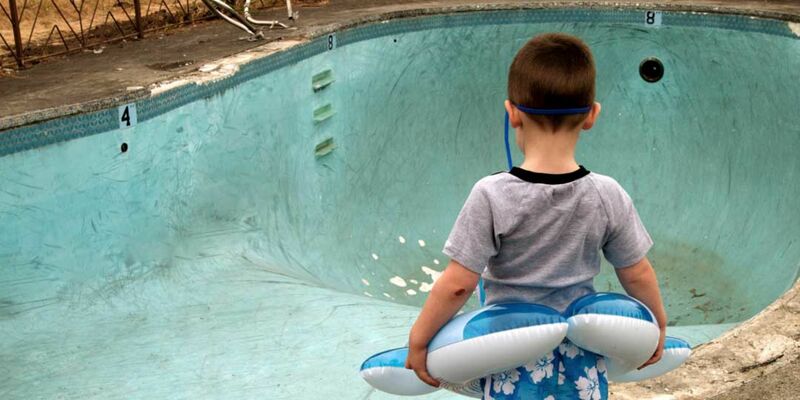 Swimming Pool Safety Covers are a great way to promote safe swimming habits and protect your family and pets! 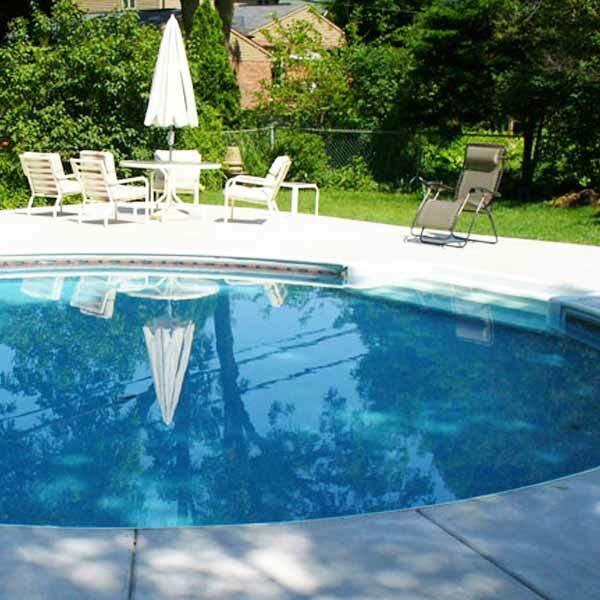 Thomas Pools can turn an old swamp like pool into a beautifully, brand new looking, renovated swimming pool. 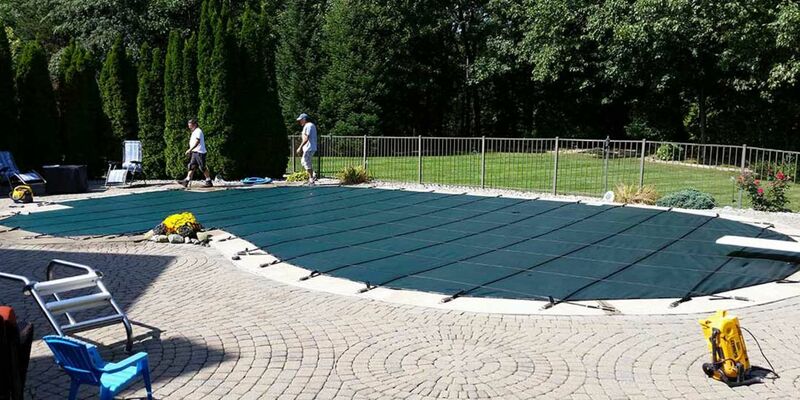 View a step-by-step walkthrough of Thomas Pool Service building an inground freeform swimming pool. Still need to see more? You can view our past work first hand! 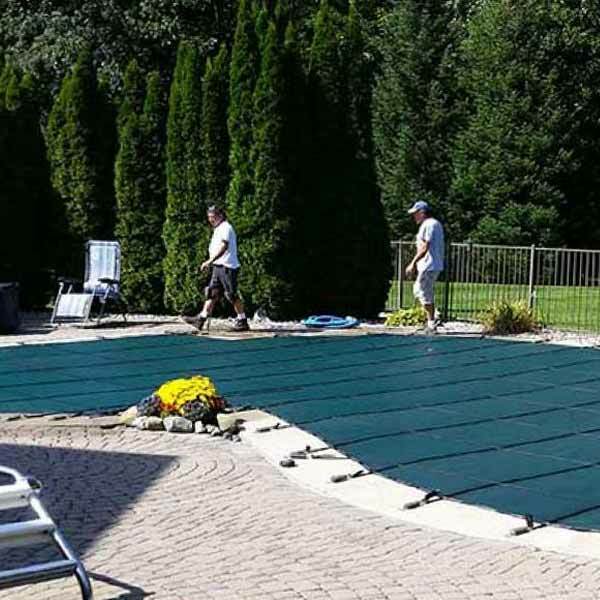 We have many satisfied customers who are willing to let you see their liner replacement and safety cover installation, so you can get a positive referral in person! We stand behind our work with honesty, dependability and accountability. Quality workmanship in a timely manner makes customer satisfaction easy. We offer free estimates, call us and see what we can do for you!